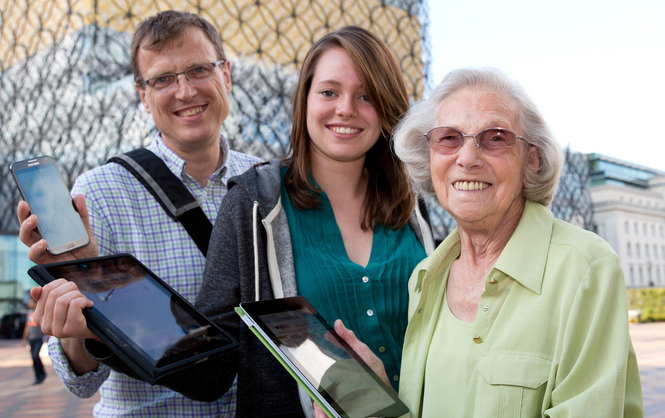 Birmingham City Council Digital and Financial inclusion team won the 2014 Chamberlain Award for Innovation. The introduction of universal credit meant Birmingham City Council, the largest landlord in the country, had to rethink the way it delivered its services to tenants. As one of 12 local authority-led universal credit pilots, the team identified innovative approaches that would support tenants. One of the main challenges of the welfare reforms was that most new tenants would be expected to apply for universal credit online. The team addressed this by developing self-help tools and systems to ensure that new tenants had right level of digital literacy and financial capability skills, delivered from four lettings suites that were developed to support the new approach. All were given their own digital personalised portal called the Digital Log Book (DLB), which provides tenancy-related information, links to other organisations, video content, access to council services such as their online rent account, rent statements, budgeting and employment tools, all of which enable tenants to manage their information in one place. The tools were warmly welcomed by tenants, whose feedback included: “I like this as everything is in one place”; “It’s quick and easy to use”. 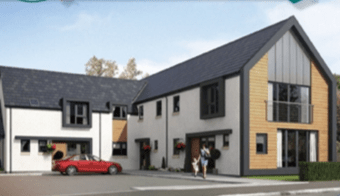 The project ensured that new tenants received housing and council tax benefits totalling £27.5 million using the council’s online HB form, as well as £2 million worth of welfare benefits to which they were not aware they were entitled. Four hundred people were referred for employment support, of whom 6% gained work, and the council reduced its rent arrears by £117,000 among new tenants. Evictions were also down. Nominator Raj said the pilot, which reached the finals of the Municipal Journal Awards, has worked so well that more than 75 local authorities, housing associations and Scottish and Welsh Governments, as well as delegation of interested parties from 13 EU countries, have looked at it. “In these austere times this pilot has been a fantastic example of council staff rising above the issues and the problems to drive through a series of innovations by changing the way the council delivers its services in a way that has positively benefited new council tenants,” adds Raj.